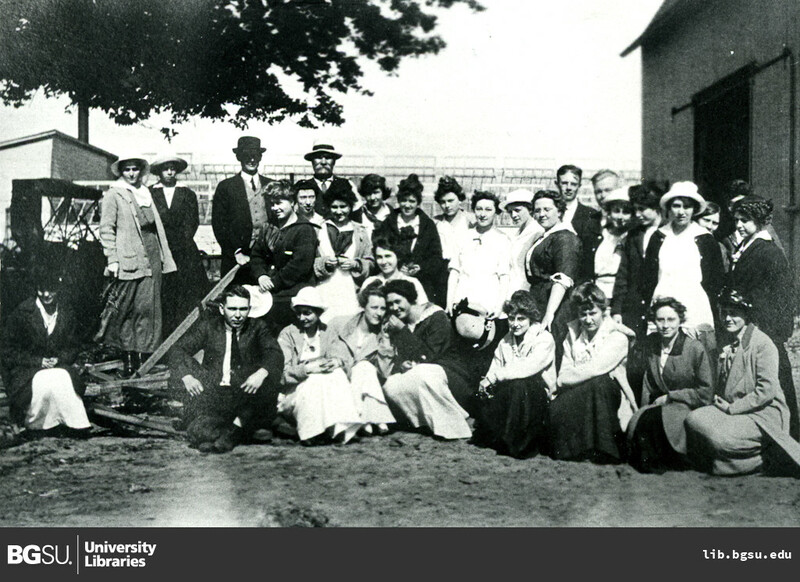 The Agriculture Class from 1916. Collections, Center for Archival. “Agriculture Class 1916.” Digital Gallery. BGSU University Libraries, 5 Mar. 2013, digitalgallery.bgsu.edu/collections/item/7442. Accessed 24 Apr. 2019.